The Blood Moon is a total lunar eclipse. 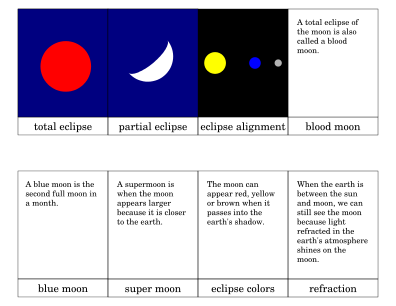 A lunar eclipse is when the the earth is between the sun and the moon. 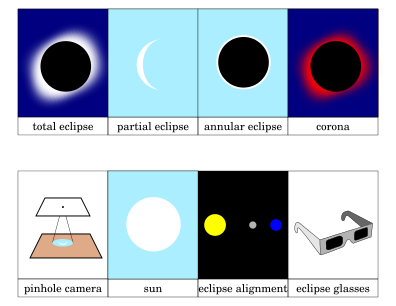 Lunar eclipses are entirely safe and you can look at them with your eyes, binoculars or telescope. Check out these lunar eclipse nomenclature cards.